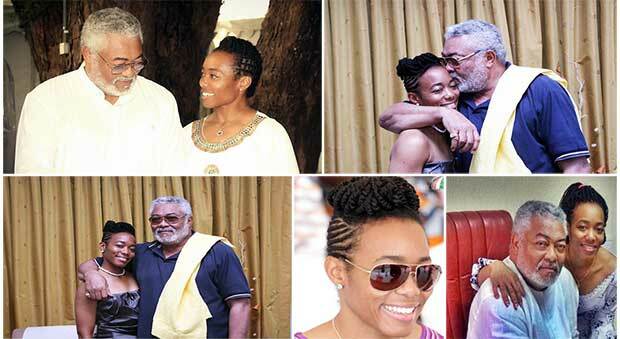 The affable daughter of former President Jerry John Rawlings, Dr Zanetor Agyeman-Rawlings has sent her father the best of messages as he celebrates his 70th birthday today. 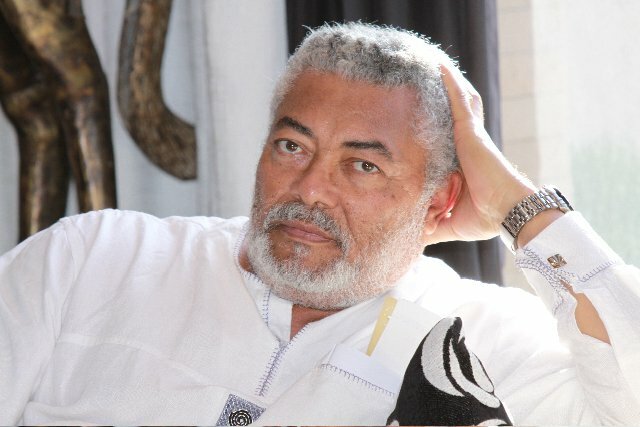 Born on June 22, 1947, ex-president Jerry John Rawlings became the 1st President under the 4th Republic. 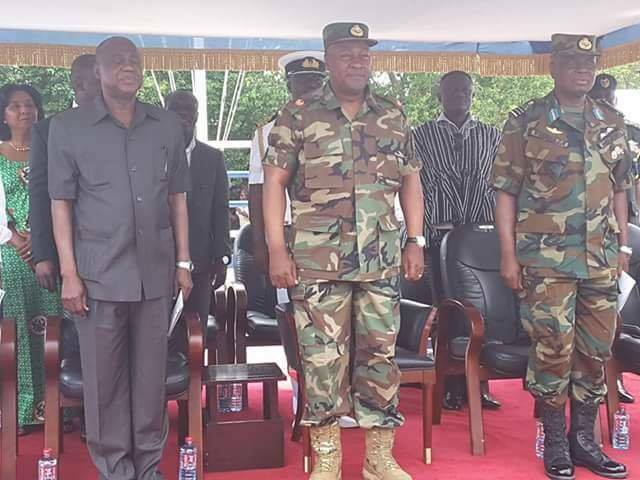 Dr Zanetor Agyeman-Rawlings, the eldest daughter and Member of Parliament of the Korle Klottey constituency, has shared in a facebook post how selfless his father has been all this while. "Wow... Dad, I can't believe you're 70 already, yet you keep going so strong. "Your selflessness and love for others always astounds me. "Though sometimes I wish I could keep you all for myself, I take pride in the fact that the good Lord placed a special calling on your life - to touch the lives of multitudes across nations. 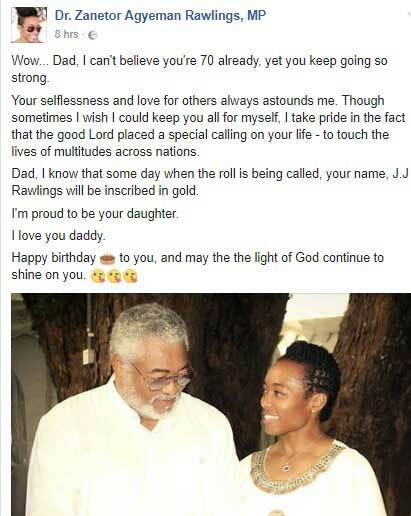 "Dad, I know that some day when the roll is being called, your name, J.J Rawlings will be inscribed in gold. I'm proud to be your daughter". 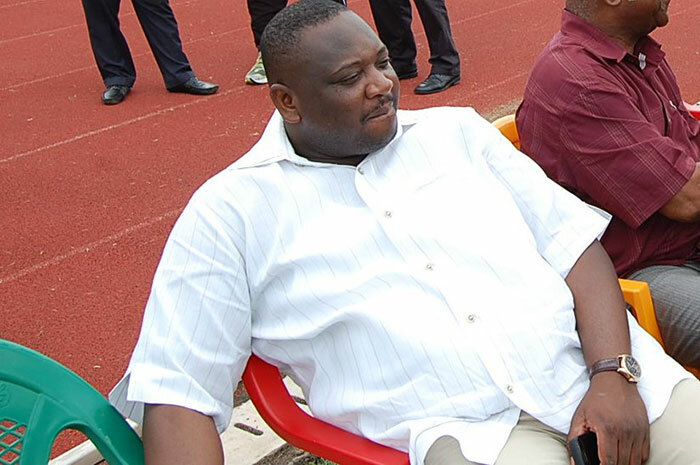 Dr Zanetor Agyeman-Rawlings wrestled power from the incumbent, Nii Armah Ashitey, in the Korle Klottey parliamentary primaries of the NDC with 2,403 votes ( 62.22 per cent of the total votes cast). 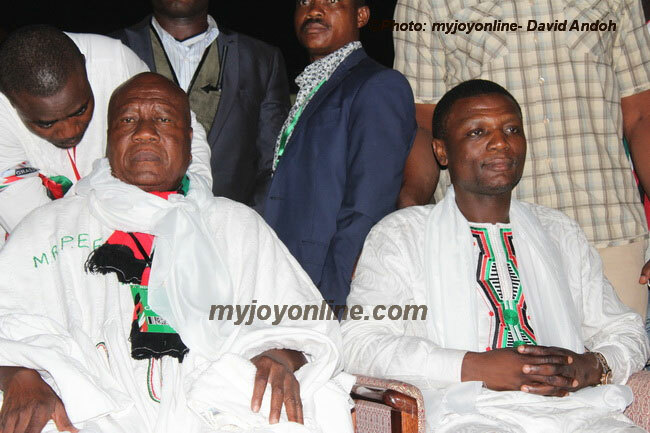 Her competitor, Nii Armah Ashitey, got 1,348 votes, representing 34.90 per cent of votes cast. 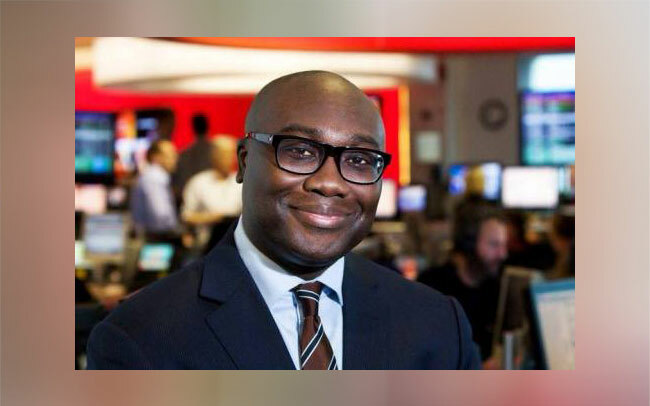 A third competitor, John Coleman, got only 100 votes representing 2.5 per cent of the total votes cast.